Changxing Refractory supplies nozzles in a number of different compositions to best suit the operating conditions of the tundish ladle. Nozzles are available in alumina qualities (with and without carbon additions, zirconia additions, and/or chrome additions) to best resist the slag chemistry. Nozzles are either pressed or pre-cast depending on the composition. 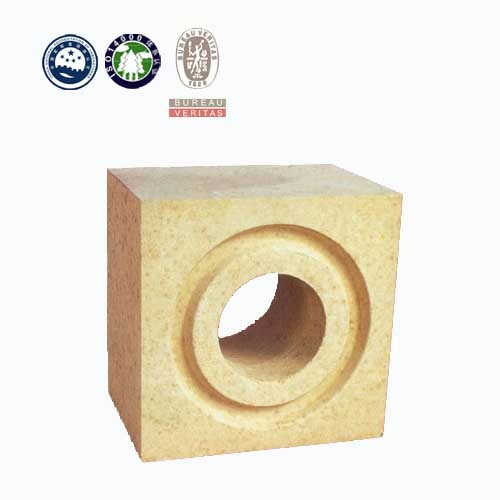 Tundish well block made by Changxing Refractory is mainly in alumina carbon material, and service life can reach as long as 48 working hours in continuous working tundish. 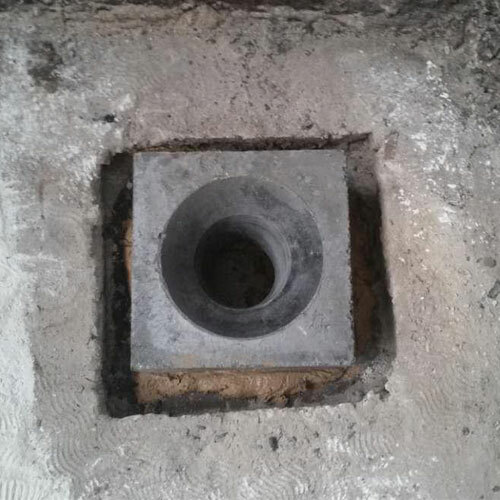 The well block can be realized in any size and shape according to nozzle. 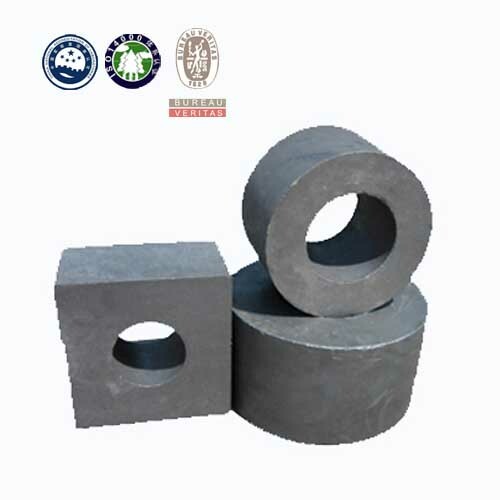 Changxing Refractory supplies refractory nozzles in a number of different compositions to best suit the operating conditions of steel ladle. 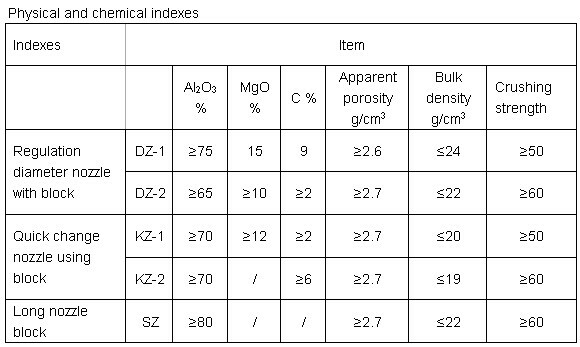 Nozzles are available in alumina qualities (with and without carbon additions, zirconia additions, and/or chrome additions) to best resist the slag chemistry. Nozzles are either pressed or pre-cast depending on the composition. 1. These shapes can be pre-fired if necessary to ensure optimum performance. 2. These pieces are custom designed for a specific ladle with attention to total life, free open performance and cost. Any change of technical parameters, there is no further notice. Copyright © 2013 Changxing Refractory All Rights Reserved.